The city of London by night is just as, if not more beautiful than it is in the daytime. 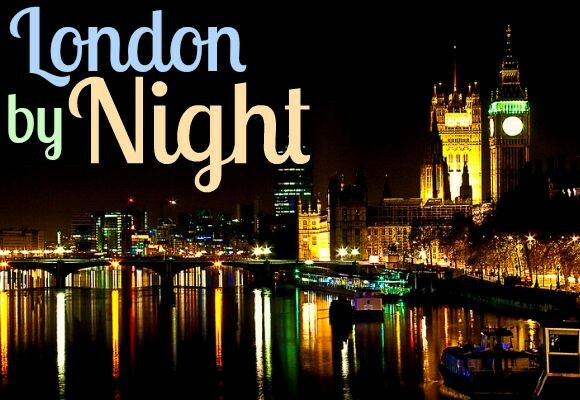 When the sun does down, the city lights up and many of London’s most famous landmarks are showcased across the city skyline. When you’re exploring the city after the sun has gone down, be sure to visit some of the places below – and don’t forget to bring your camera! 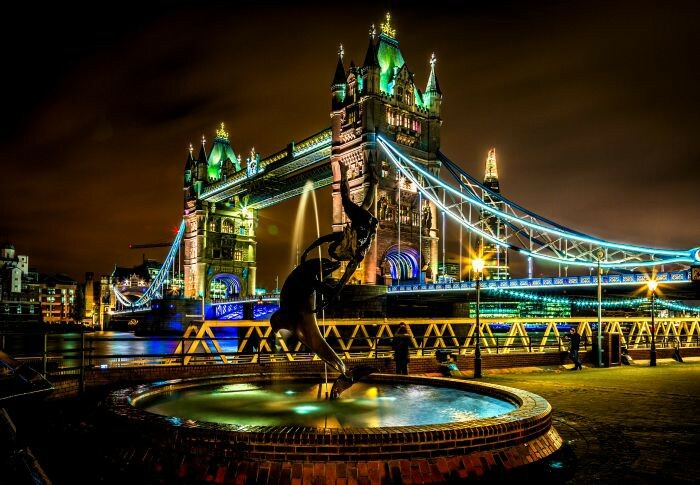 Tower Bridge look glorious at night time and looks even more beautiful when pictured with David Wynne’s ‘Girl with Dolphin’ statue. 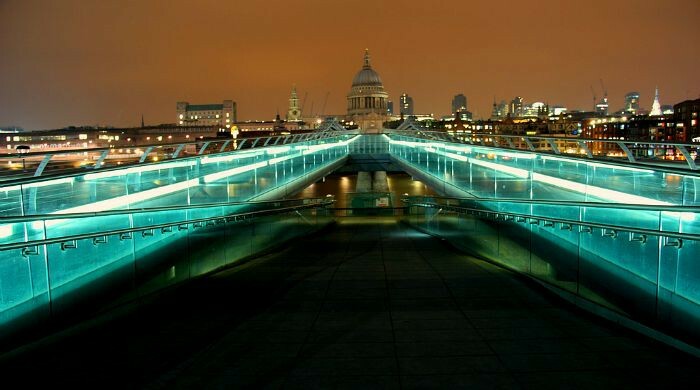 The bridge leading up to St Paul’s Cathedral, Millennium Bridge, is a pedestrian bridge that looks stunning when lit up at night time. 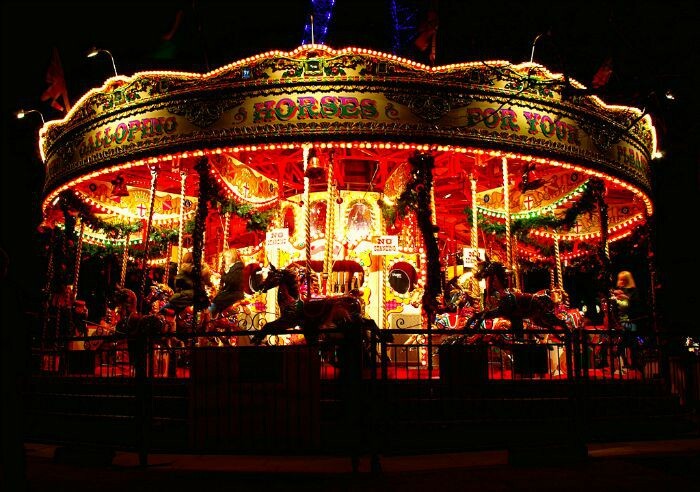 The Southbank is full of vibrant, beautiful sights come nightfall, like this beautiful old style carousel. 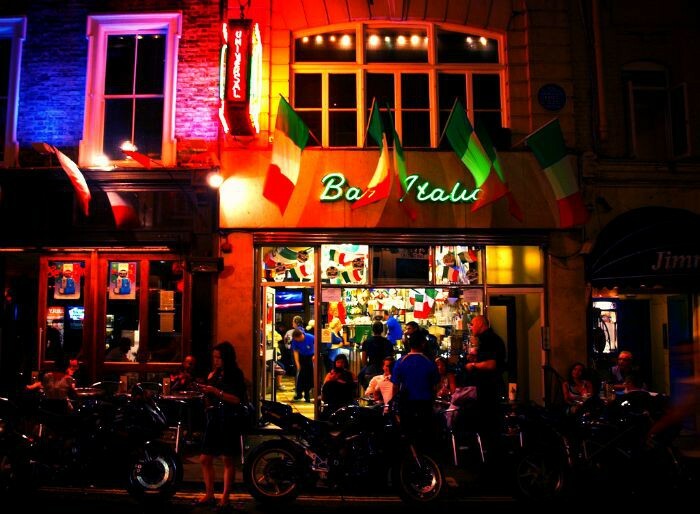 Soho comes alive at night, with bars, nightclubs and restaurants like this colourful Italian. On a dark city night, there’s nothing more welcoming than a bright and warm London pub. 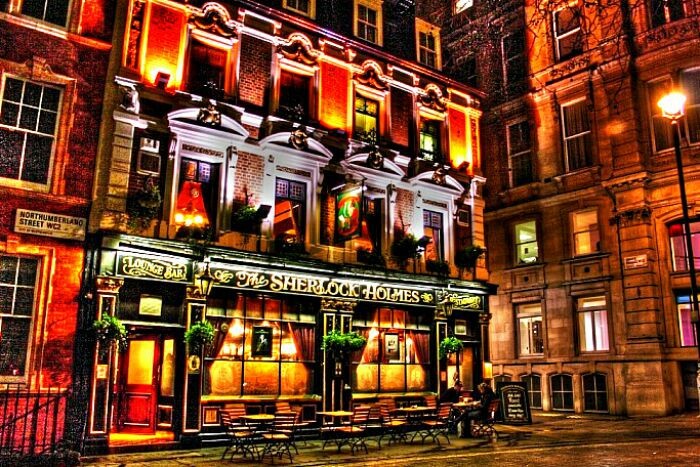 This Sherlock Holmes themed pub is just off Trafalgar Square. 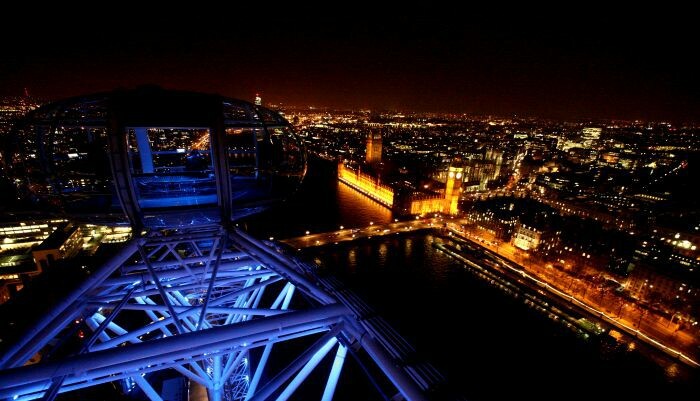 The London Eye is one of the best ways to see the entire city of London light up at night time. 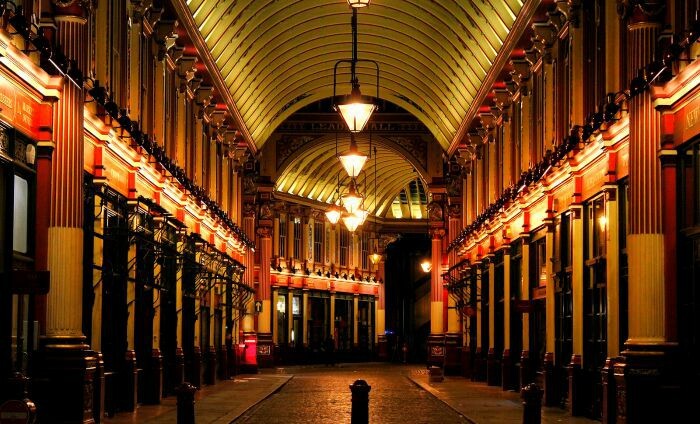 Leadenhall Market dates back to the 14th century and is a wonderful place to visit after sunset. 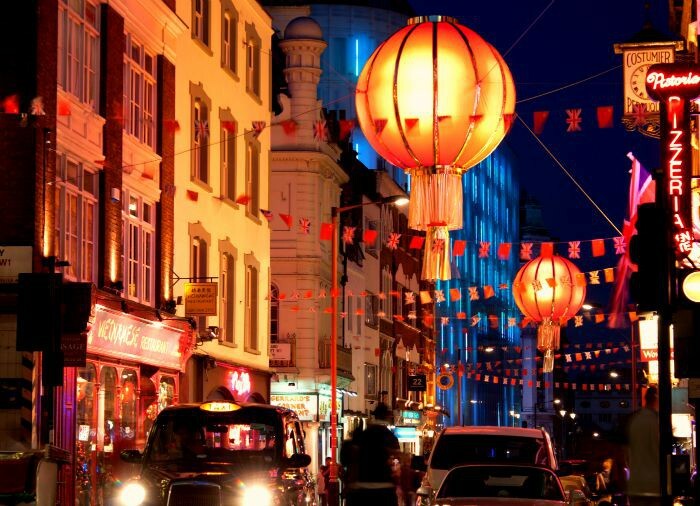 Bright lanterns and decorations make Chinatown a vibrant place to visit and a great place for an evening meal! 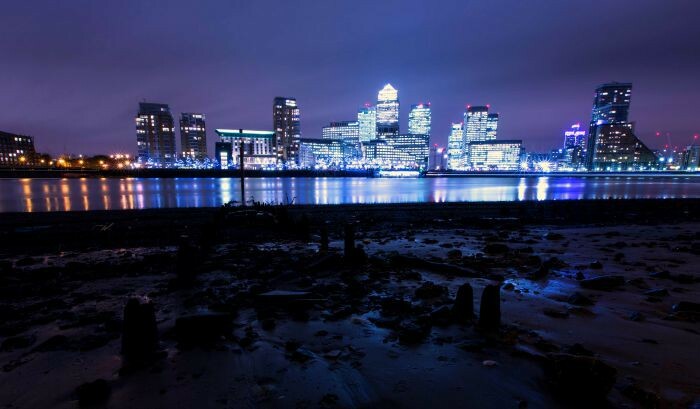 An imposing feature of the London skyline, the bright lights of Canary Wharf are a centrepiece for big city business. 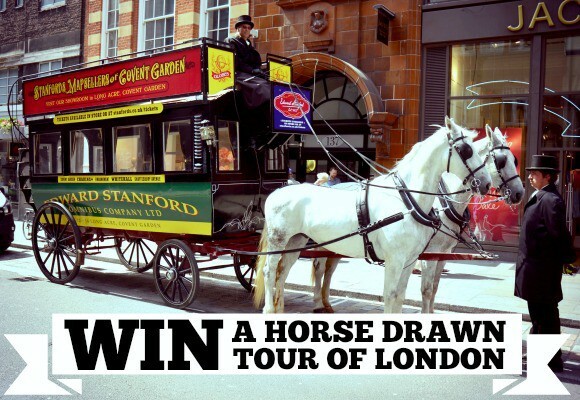 See London by night on out excellent night time open top bus tour of the city. Have you got any photographs of London at night? Photos by Mostaque Chowdhury, Davide D’Amico, Ben, Peter Trimming, SomeDriftwood, clry2, Ryan McKee, Altug Karakoc, Caroline Chiao and Mark Towning via Flickr.